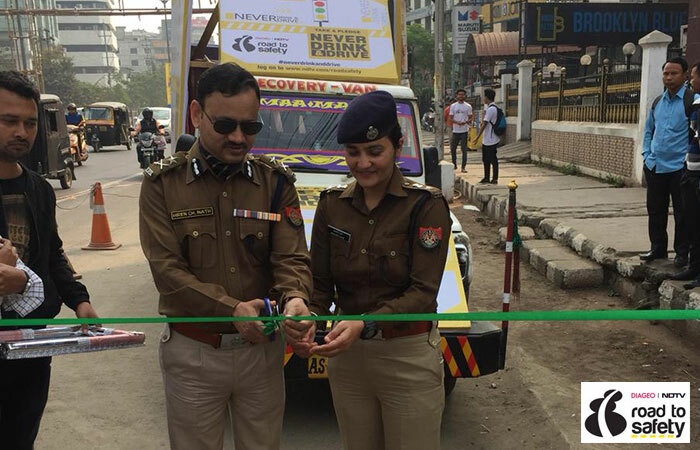 As part of the Road To Safety campaign, a road safety awareness event organised in Guwahati with the help of Guwahati City Police. 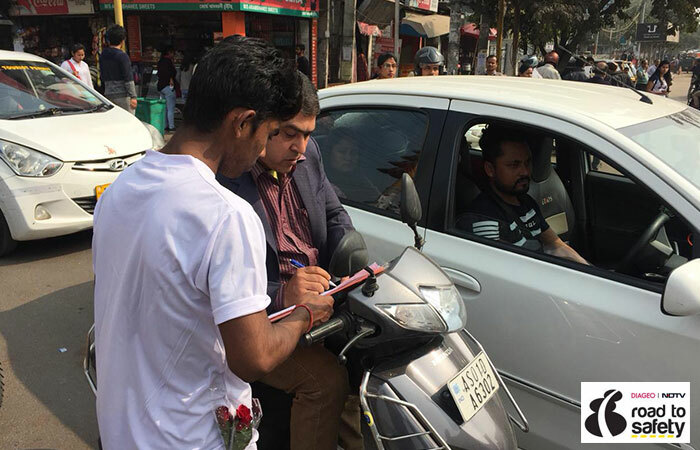 In an attempt to raise awareness among people about the importance of road safety and the rising number of road accident fatalities, an awareness activity was carried out in Guwahati city with the help of the City Police. Guwahati police commissioner Hiren Ch. 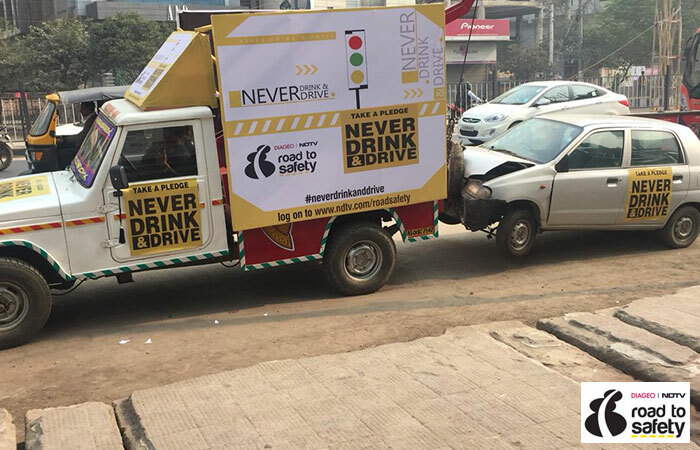 Nath flagged off the awareness activity and also shared his take on what actions must be taken to ensure a safer driving experience for everyone. "Guwahati is a growing city and there is huge pressure on traffic management with ever increasing number of vehicles. To manage the traffic in a better way, we have been constantly reaching out to people and have taken special measures to stop drunken driving cases," said the Police Commissioner. 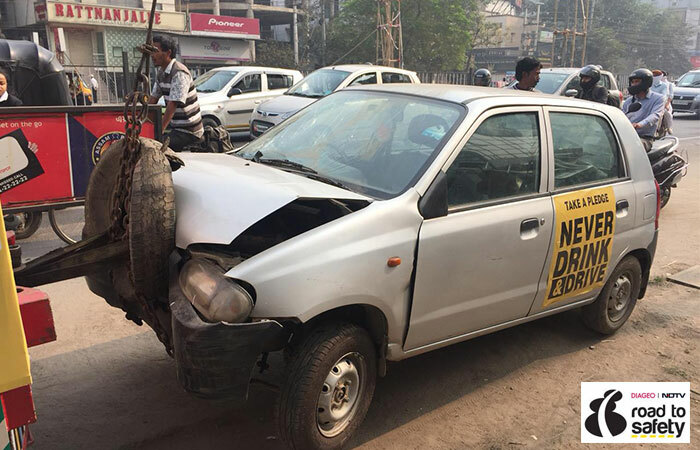 As part of this awareness activity, a tow-truck carrying a damaged car was driven around the city, along with volunteers holding placards to inspire people to take the #NeverDrinkAndDrive pledge. 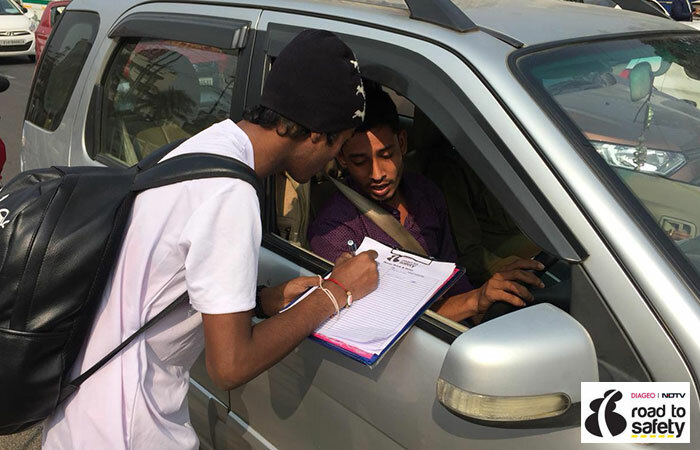 Many people across the city signed the #NeverDrinkAndDrive pledge showing their support to the campaign's cause. 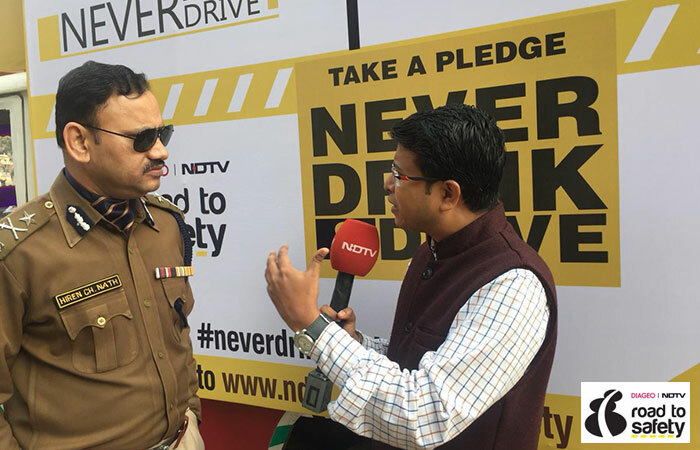 Over 1000 people took the #NeverDrinkAndDrive pledge in Guwahati during the awareness event.